Denver Colorado’s leading medical marijuana wholesaler. Top Quality Cannabis products for every type of consumer. With the award winning Glue genetics and the fan favorite GS Cookies, this Sativa dominant hybrid is built to impress. With a sweet and earthy aroma, you will elevate to a euphoric top floor where full-body relaxation meets a time-bending cerebral space. 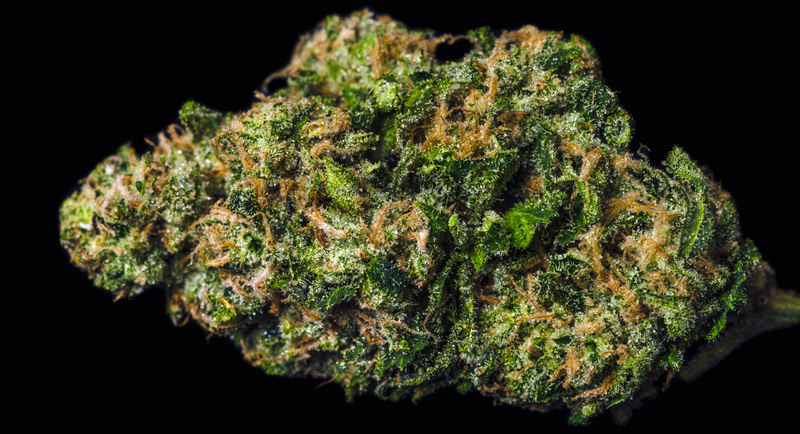 A little goes a long way with this sativa-hybrid. 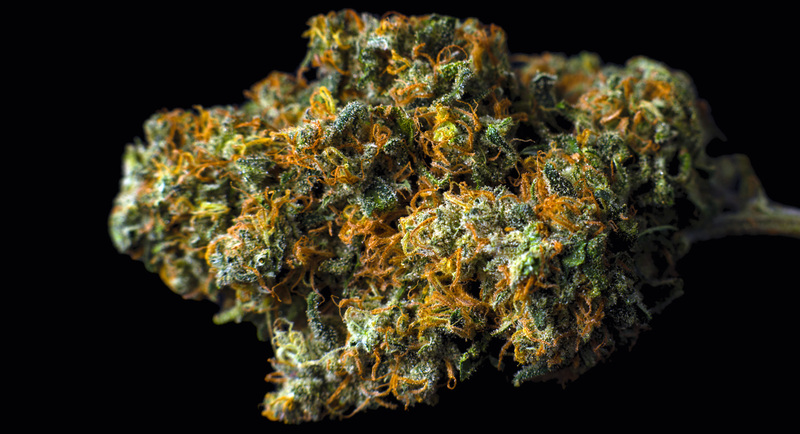 With it’s twisting green calyxes wrapped in purple leaves and fiery orange hairs, this flower is visually stunning and aromatically delicious. What happens when you grow the famous Girl Scout Cookies on a bee farm? You get Girl Scout Cookies with an even sweeter edge. Leaning towards Indica dominance this WiFI OG crossed with OG 18 to produce frosty white densely round buds. This is not your granddaddy’s moonshine, though it shares the same name and potency. 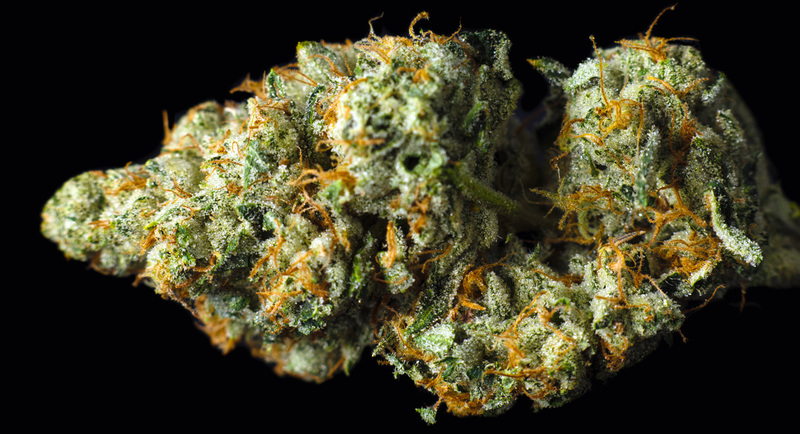 White Lightning is a daring cross between the powerful cross of White Widow and Northern Lights #5. 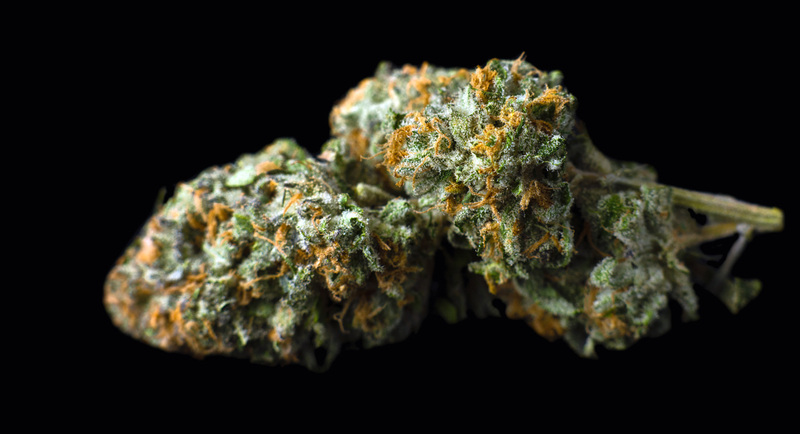 Reminiscent of our GMO strain, Eastside features a sour breath aroma that smokes clean, providing cannabis connoisseurs with a killer buzz that keeps on keepin’ on. 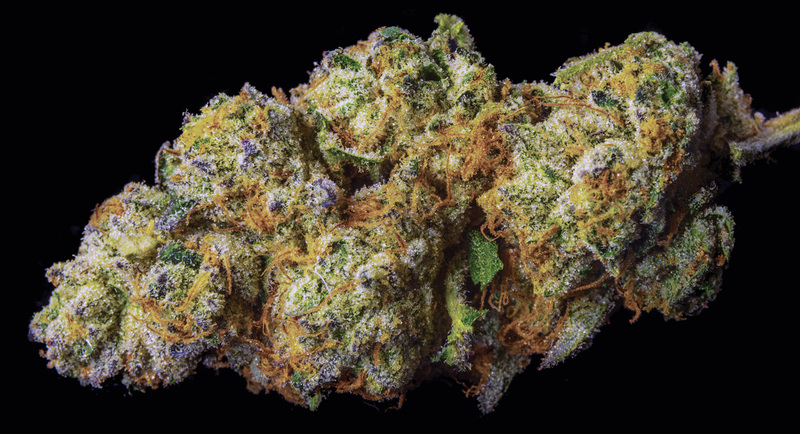 Experience a productive rush from this frosty, trichome covered bud without feeling drained. This smoke will hasten a positive state while feeling wonderful. 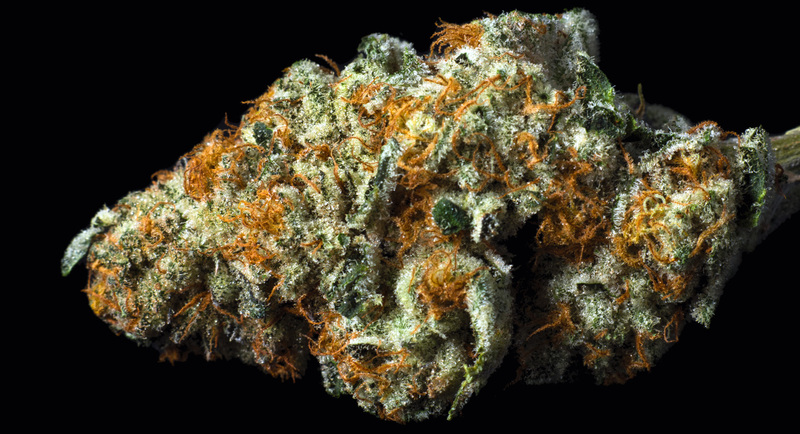 Like Ghost Train Haze, cannabis consumers can expect to catch an energetic, creative ride that leaves you with the happy giggles. 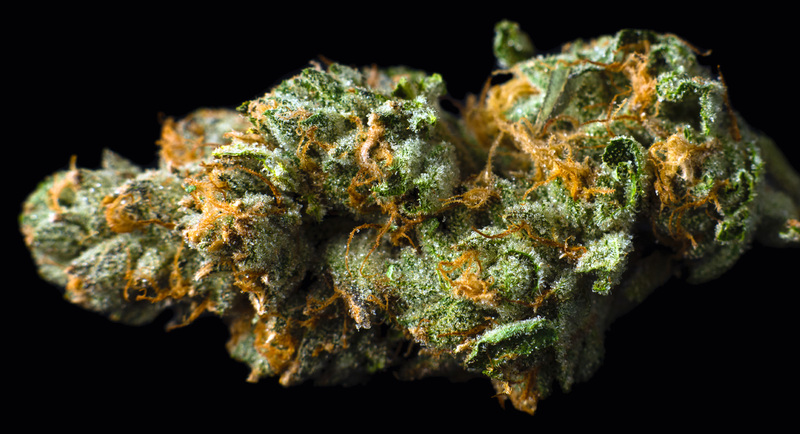 Triangle Kush was named so after the state’s three cannabis-producing capitals: Jacksonville, Miami, and Tampa. The high comes on hard and fast with a cerebral smash of uplifted energy that leaves you focused and motivated. 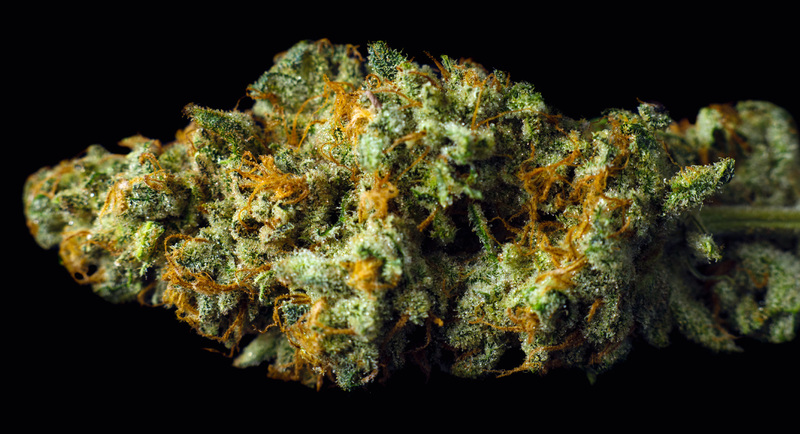 This OG Medicinals original strain is sure to be popular with cannabis connoisseurs that are tired of the same old bud strains. © 2018 - OG Medicinals , LLC. All Rights Reserved.